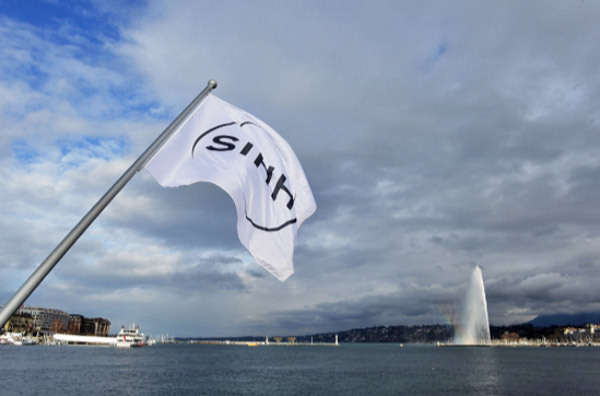 The next Salon International de la Haute Horlogerie (SIHH) at Palexpo, Geneva, will take place January 14-17, 2019. The event will adopt a four-day schedule instead of the usual five with the convenience of longer opening hours, every day from 8.30 am to 8.00 pm. Doors will open to the public on the Thursday, with a special late-night opening until 10.00 pm for easy access, particularly for after-work visitors. On Sunday afternoon, the day before the official opening, the exhibiting brands will have the opportunity to invite selected customers to a preview of their new collections. Exhibitors will be 35, with 18 historic Maisons and 17 independents in the Carré des Horlogers. SIHH 2019: shorter but more intense. 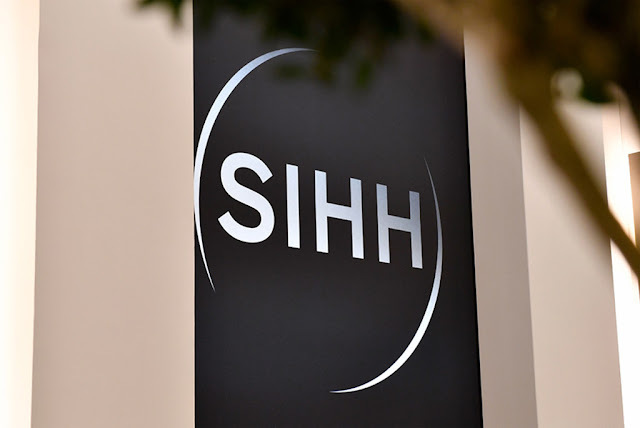 The next Salon International de la Haute Horlogerie (SIHH) at Palexpo, Geneva, will take place January 14-17, 2019. The event will adopt a four-day schedule instead of the usual five with the convenience of longer opening hours, every day from 8.30 am to 8.00 pm.